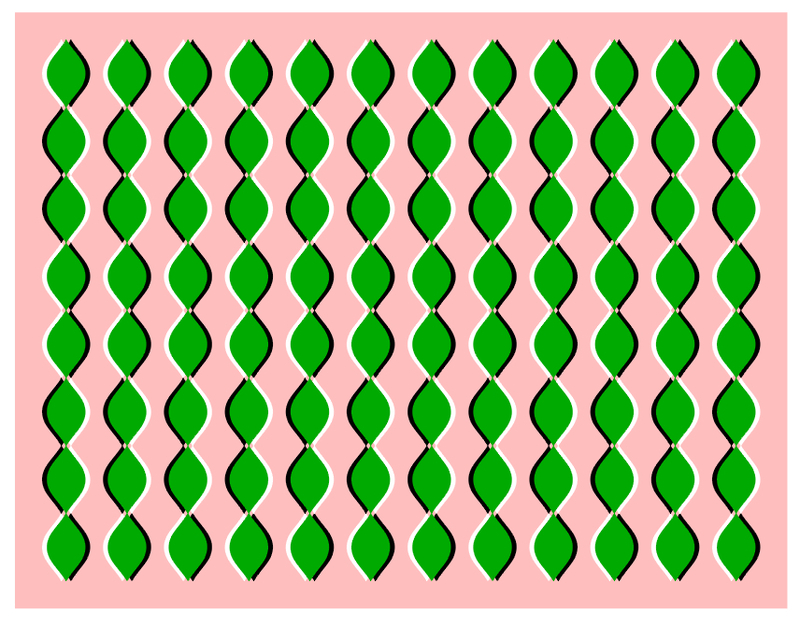 "Baby turtles are setting off on a journey"
The pattern of turtles appears to wave. 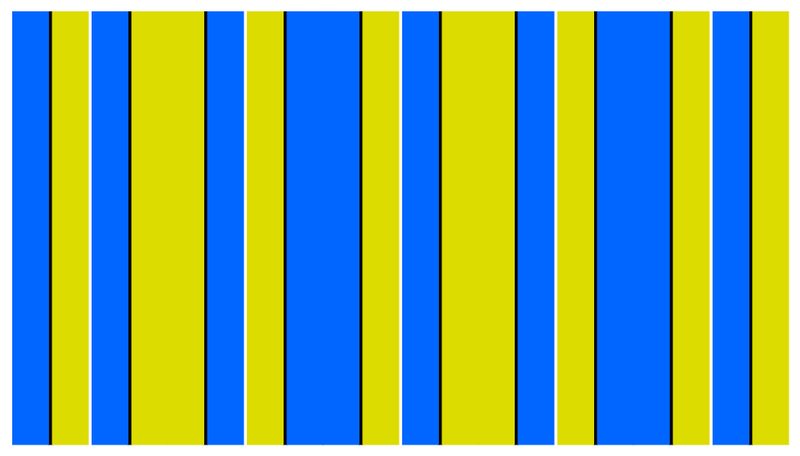 In addition, they are aligned vertically or horizontally, but appear to tilt counterclockwise. 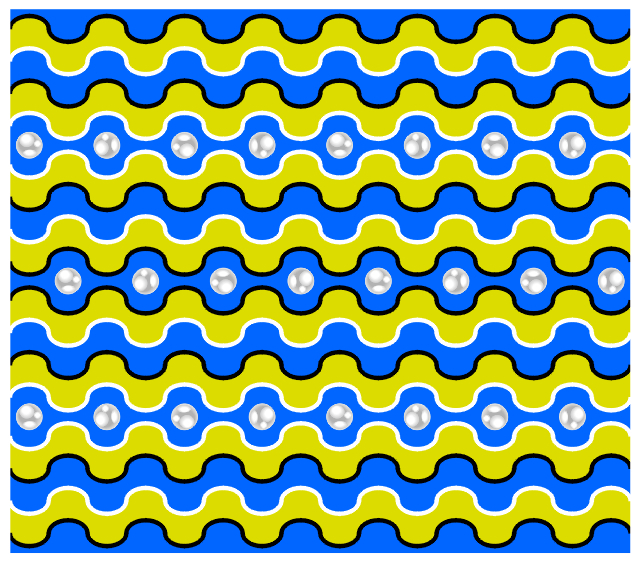 The image of beans appears to wave. 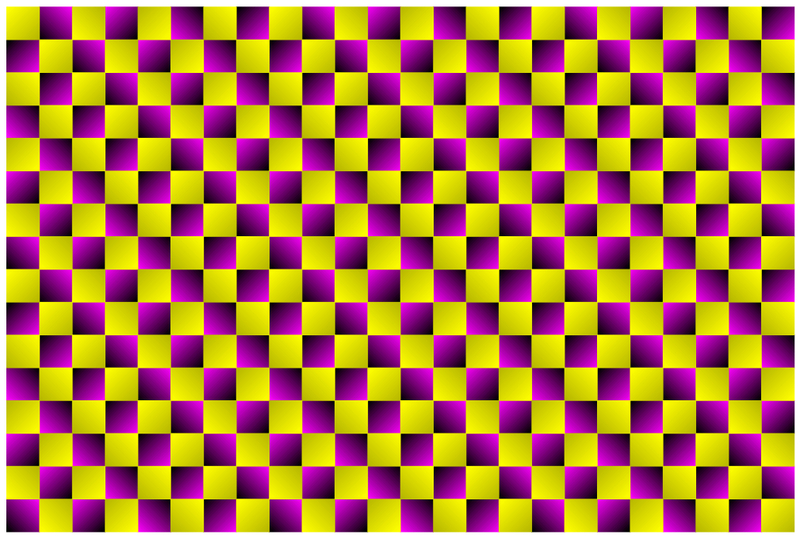 The image appears to wave. 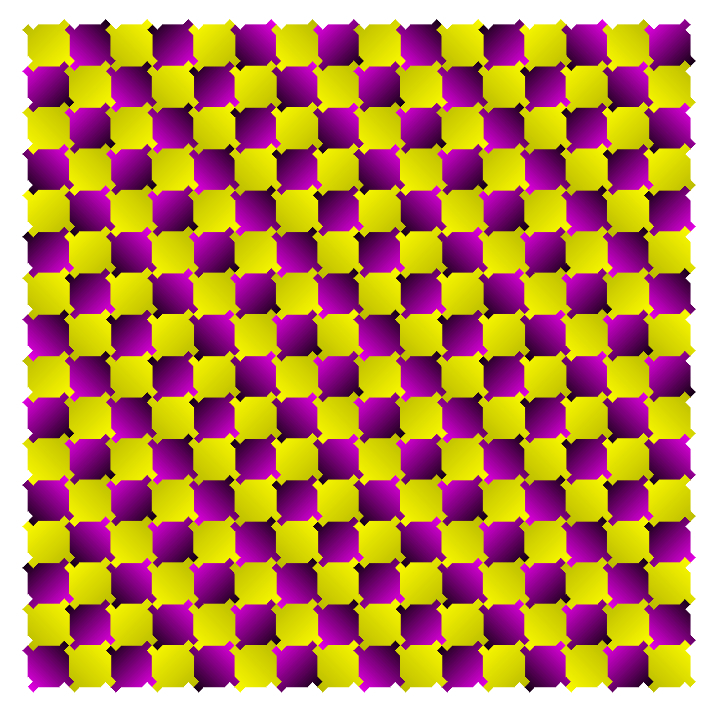 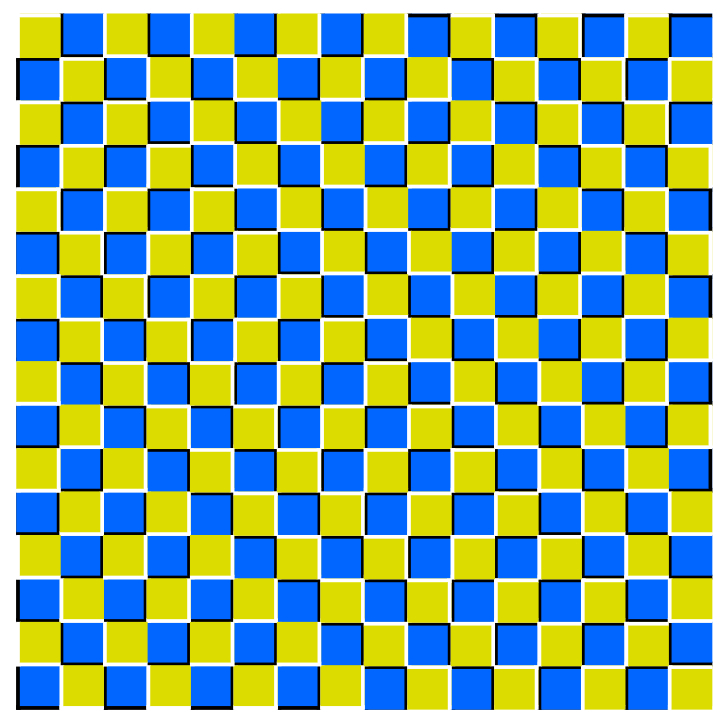 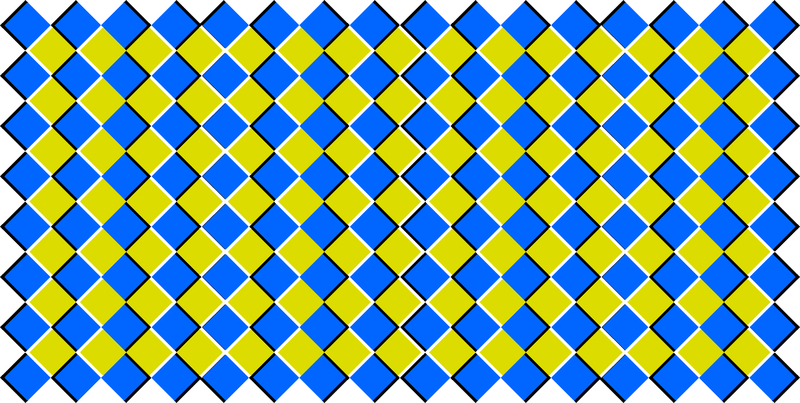 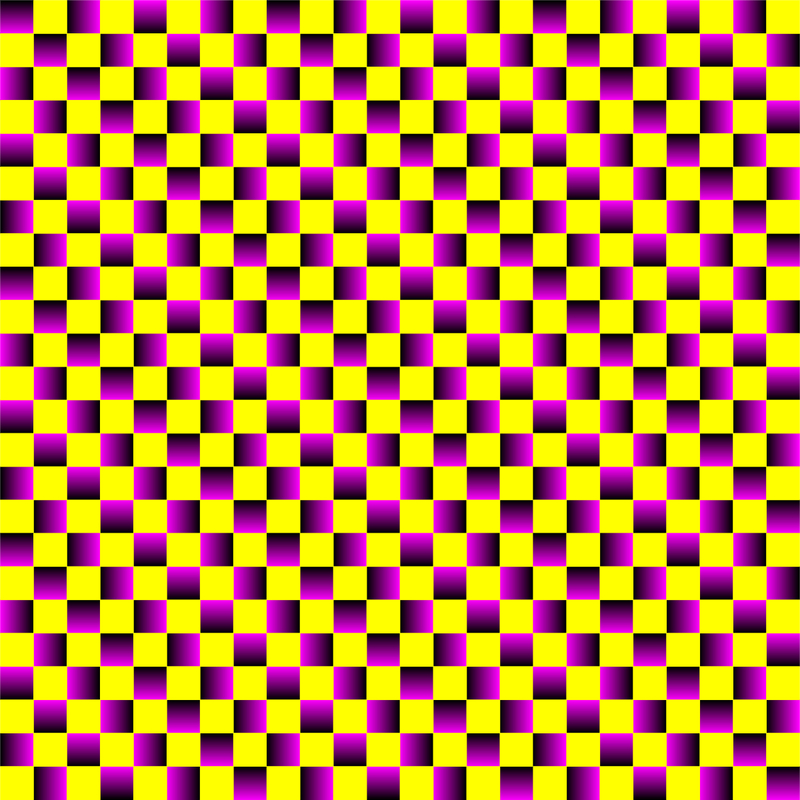 The image appears to wave laterally. 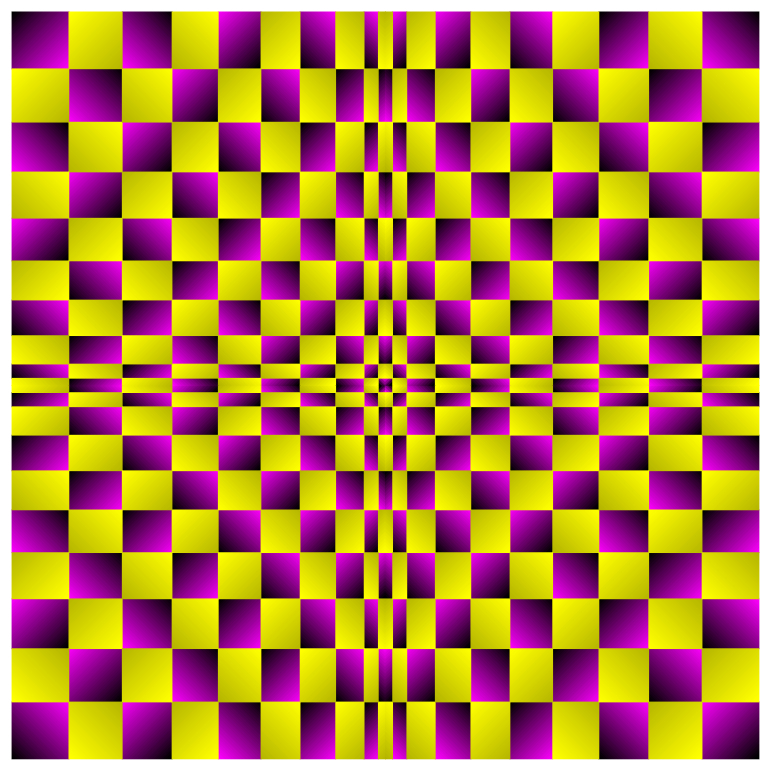 "Wave of black, maganta and yellow"